Every year in October the CWG auction is being held at Spiers/Stellenbosch. 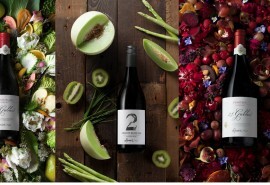 All winemakers of the Guild are allowed to present one or two specific wines made only for this event showing great quality basically to market the wine making capabilities of the estate and South Africa in general. That auction is well positioned in the wine industry and every year wine lovers and collectors from all over the world join the event to bid for the finest South African wines. All these wines are being sold in smaller quantities. 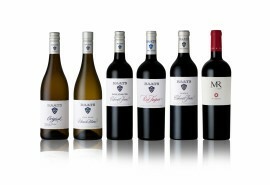 Most wines stay in South Africa and they are nearly impossible to find in Europe. Except for the wines we are buying at CWG. "Daisy's Turn" was fermented in small batches and allowed to mature separately in barrel for two years. Only second fill French Oak was used and the components were blended together before bottling. Checkout our top estates !